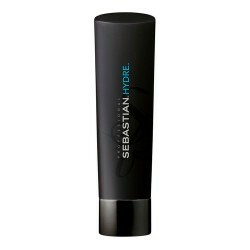 It rehydrates dry and chemically treated hair. It re-invigorate and replenish back to health. Remove excess of water from hair. 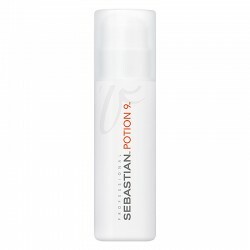 Suitable for fine and chemically treated hair.